Let us be your Electrical Contractor of choice. We can help you with Ground Up jobs or Remodel work. We Provide work in Commercial, Industrial, Office, Schools, Institutions, Municipalities, etc. 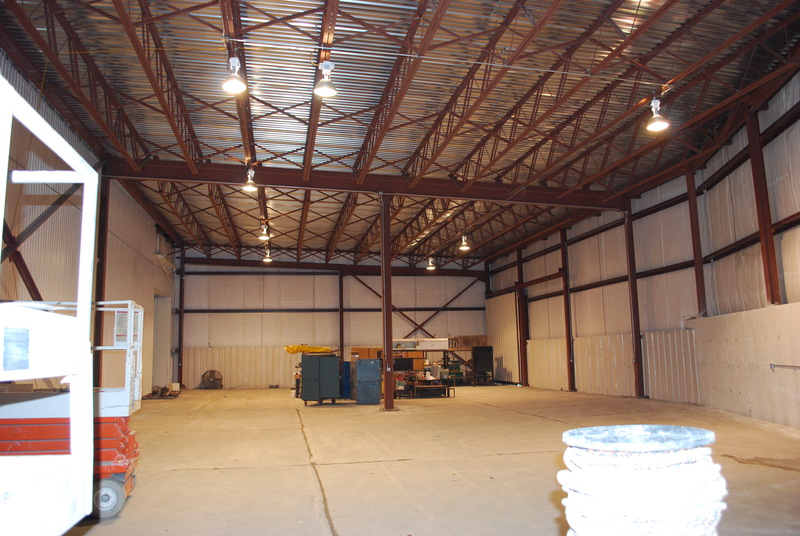 We can help with wiring your new building or your expansion, Service Installation and upgrades, Power Distribution, Equipment Hook-up (new equipment or changing location of equipment), Indoor and Outdoor Lighting, adding Surge Suppression and more. Lighting Retrofits, changing locations or a direct swap to a more energy efficient fixture. Machines or Equipment, installing a new piece of equipment or just changing its location and need power run to it from a main panel or need to have a new subpanel installed or maybe need to have a transformer installed for various power requirements. We will work with customers on small jobs, maybe you just have one room that needs power, lighting, or receptacles moved. Maybe you have outside lights and it was determined that you need to add a few more or change there location.